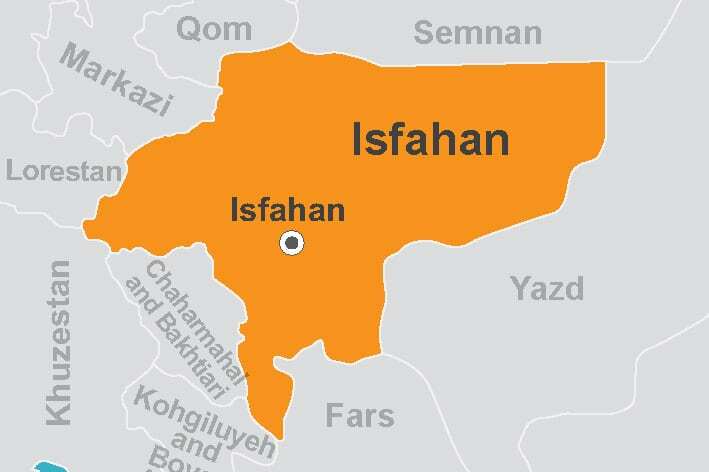 Isfahan which is located in the center of the country neighbors the provinces of Semnan, Qom, Markazi, Lorestan, Chaharmahal and Bakhtiari, Kohgiluyeh and Boyer-Ahmad, Fars, Yazd and South Khorasan. The province is about 107018 square kilometers, and the sixth largest province of the country. Isfahan has 24 districts such as Khur and Biabank, Nain and Ardestan which are the largest ones. 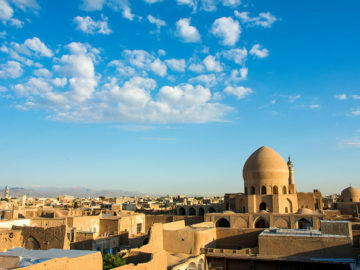 About 6.5% of Iran’s population live in Isfahan and the Armenians, Jews, and Georgians along with local people of Isfahan and immigrants of other provinces live there. The language of people in this province is Farsi and its center is the city of Isfahan. The antiquity of the province dates back to Elamite time. Isfahan was a part of Anshan and the founding of the historic mound of Sialk proves that even before the Birth of Zoroaster, Iran had populated cities. After the Achaemenid, Parthian and Sassanid dynasties, the Muslim Arabs invaded Isfahan and after Umayyad and Abbasid empires, Mardavij (the founder of the Al-Ziyar dynasty) seized and ruled it. For a time, Isfahan was the capital of Al-Ziyar dynasty until the Buyid dynasty took the throne. During the empire of Seljuk, Isfahan was mostly the capital of Iran but it fell into the hands of Mongols after their invasion. Isfahan’s zenith mostly occurred in the Safavid period and especially during the reign of Shah Abbas I, when the city drastically improved and developed when he selected Isfahan as his capital. Isfahan province has many natural and historical attractions, especially from the Safavid period. 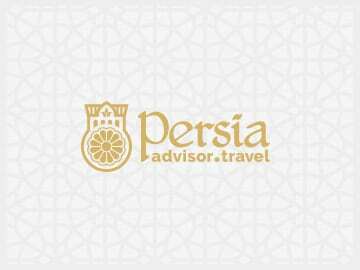 It annually attracts a large number of Iranian and foreign tourists. The cities of Isfahan, Kashan and Abyaneh are the most important tourist destinations in the province. Festivals such as Golabgiri festival (extracting rose water) in Qamsar and Neasa and the carpet washing ritual in Mashhad Ardehal are some of its cultural attractions. 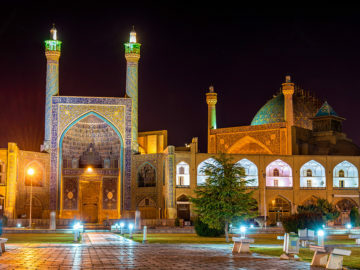 Isfahan Province has some very beautiful attractions that are part of UNESCO World Heritage sites including Naqsh-e Jahan square, Atiq Jame’ Mosque, Fin Garden and Garden of Chehel Sotoun. Besides, Zayanderud and its historical bridges are other attractions which always gather people to enjoy their time. Isfahan province has long been considered as one of the major centers of artistic industry in Iran and many unique fine art works are still produced there. In December 2015, Isfahan was registered as the Creative City in UNESCO for its craft and folk art. Carpet weaving, Copper engraving, Vitreous enamels, Khatam (similar to marquetry), Tiling, Turquoise dishes, Printing on Fabric (kalamkari), weaving Aba, Wood carving, and Silver making are most prominent works of this province. The most famous souvenirs of Isfahan are Gaz (type of nougat) and Poolaki (type of Candy) made with various materials and in different shapes. Rosewater (Golab) of Qamsar and other herbal extracts are also souvenirs of the province. The most famous traditional cuisine of Isfahan is called Beryan that is a type of barbecued meat. Yogurt stew, Halim Shir (oat, wheat and milk cereal), Halim Bademjan (made with eggplant), Keledos, Ghaymeh Rizeh (meatballs) and Ash Shul Qalamkar (Hodge-Podge soup) are other native foods. The most prominent figures of this province are Sheikh Baha’i, Kamal al-Molk, Reza Abbasi, Jalil Shahnaz and Sohrab Sepehri.